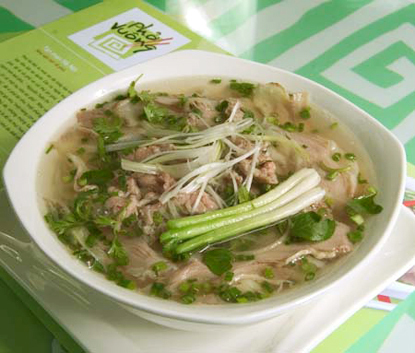 If you are planning a visit to Vietnam, you are probably wondering what the top 10 things to do in Ho Chi Minh City are. Hence and as a former resident of Ho Chi Minh City, here is my list of the top 10 things to do while visiting Ho Chi Minh City. 1. 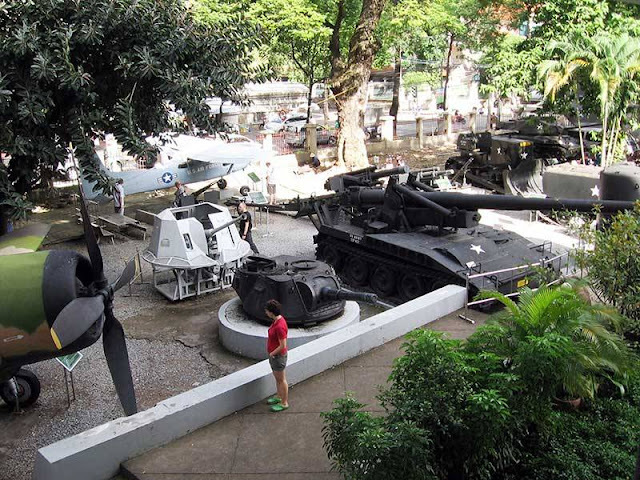 Visit the newly refurbished War Remnants Museum. Housed in the former home of the US Information Service and once known as the War Crimes Museum, the War Remnants Museum offers visitors the official Vietnamese view of the Vietnam War. Nevertheless, its three floors of exhibits are well worth visiting to give you an idea of just how destructive the Vietnam War was along with the lingering effects from the use of Agent Orange. In fact and near the entrance to the museum, there will usually be several people who purportedly suffer from the effects of agent orange and you will be encouraged to donate to a fund intended to help them. 2. Take a tour of the Reunification Hall. 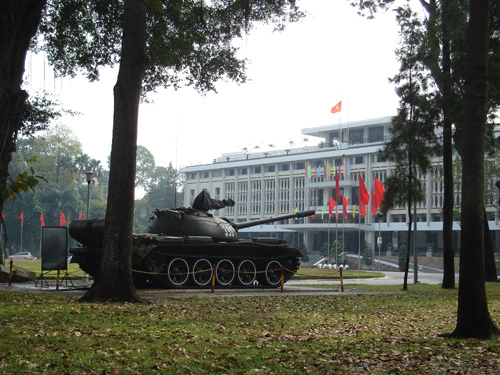 Formerly the home of South Vietnam’s Presidents, the Reunification Hall looks the same as it did when North Vietnamese tanks crashed through the front gates at the end of the war. On display are momentos from the war and all the trappings of power left behind by South Vietnam’s last Presidents. 4. Have a “Banh Mi” Sandwich. 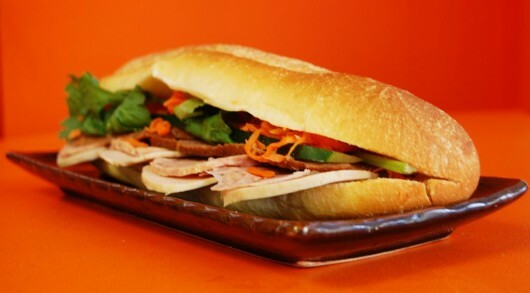 A legacy of French rule, the “Banh Mi” (in Vietnamese, “Banh Mi” means bread) sandwich combines both French and Vietnamese ingredients to make one very tasty sandwich. Be warned though: If you order one from a street food vendor, he or she will likely use their bare and probably unwashed hands when making you your Banh Mi sandwich! 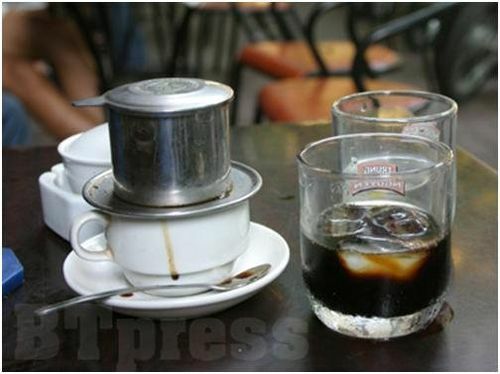 Besides being one of the world’s leading coffee exporters, coffee drinking is very much a part of Vietnamese culture. In fact, no visit to Vietnam will be complete without having either a hot or iced Café Sua – strong coffee served over a thick layer of sweetened condensed milk at the bottom of the cup. 6. Have drinks at the Rex Hotel’s rooftop bar. Once the site of the “Five O’Clock Follies” where US military offers gave their briefings about how they were winning the Vietnam War, the Rex Hotel’s rooftop bar remains a popular watering hole for expatriates and tourists alike. 7. See a water puppet performance. 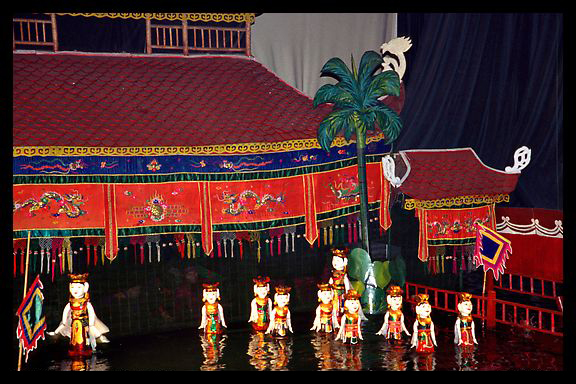 Originating from the Red River delta around Hanoi water puppetry is a uniquely Vietnamese form of entertainment that is often now staged in water filled tanks inside theaters. In order to tell a story, water puppeteers stand in the water hidden behind a screen and then maneuver their puppets through the water without the use of strings to the sounds of a live musical orchestra. 8. 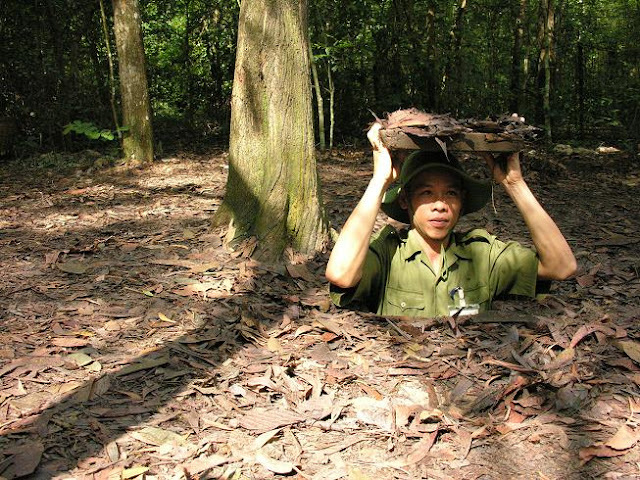 Do a day trip to the Cu Chi Tunnels and Cao Dai Holy See. 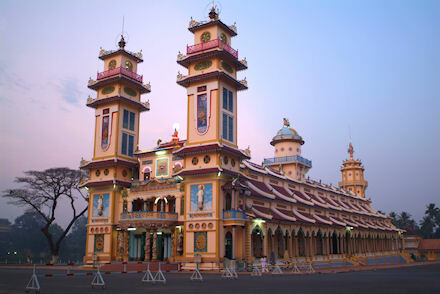 In the backpacker district, you will find countless one day tour offerings to the Cu Chi Tunnels, which were used by the Vietcong during the war, and the Cao Dai Holy See, the colorful center of a unique home grown religion that combines both Asian and Western elements. 9. Visit the Mekong Delta. 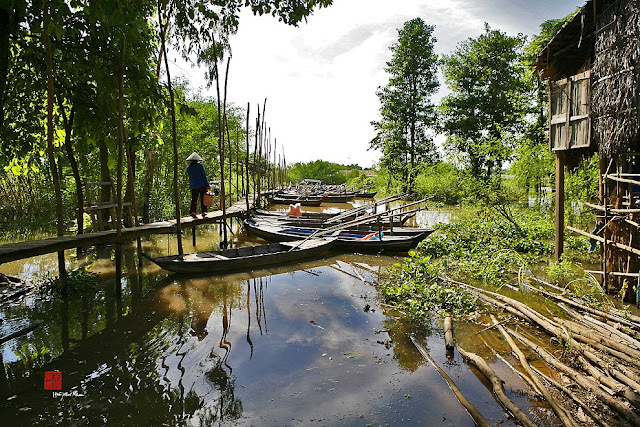 Likewise, visitors can opt for a one day or a multi-day tour of the vast Mekong Delta where residents still live in stilt houses or on boats and shop in floating markets. There are even specialized tours for fans of Marguerite Duras’ book “The Lover” to see locations that appeared in the book and later in the movie. 10. Rent or ride a motorbike. Finally and if you don’t find it dangerous enough just crossing a street given the millions of motorbikes in the city, why not just rent one and join them! On the other hand, you will also find someone on nearly every street corner who, for the right price, will take you to where ever you wish to go on their motorbike.